BUILD YOUR DREAM HOME HERE! ~Beautiful, Versatile Interior Lot in Prestigious, Established Stonecrest neighborhood with Excellent DISTRICT 301 SCHOOLS!! ~Home can face South or West on lot. ~Soil Boring & Perc Tests have already been completed! 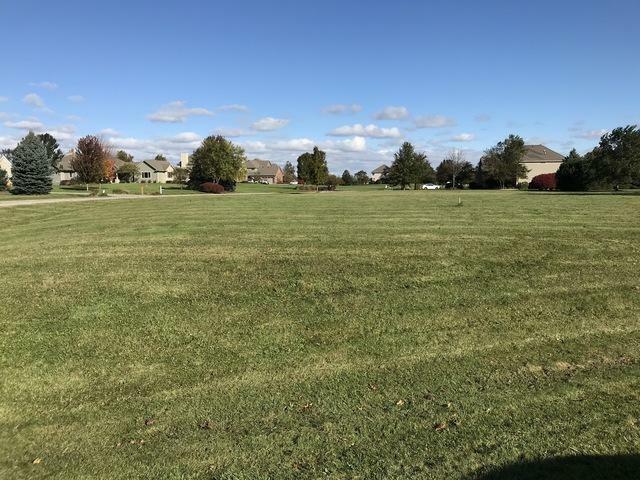 ~Best Priced lot in the area! --Drive by and take a look today!